GXT is a boutique training provider for “savvy” learners who know what they want. We do not believe that yoga teacher training should be measured in hours. We prepare you to teach by balancing the yoga you love with a practice and knowledge that you can share with any audience. 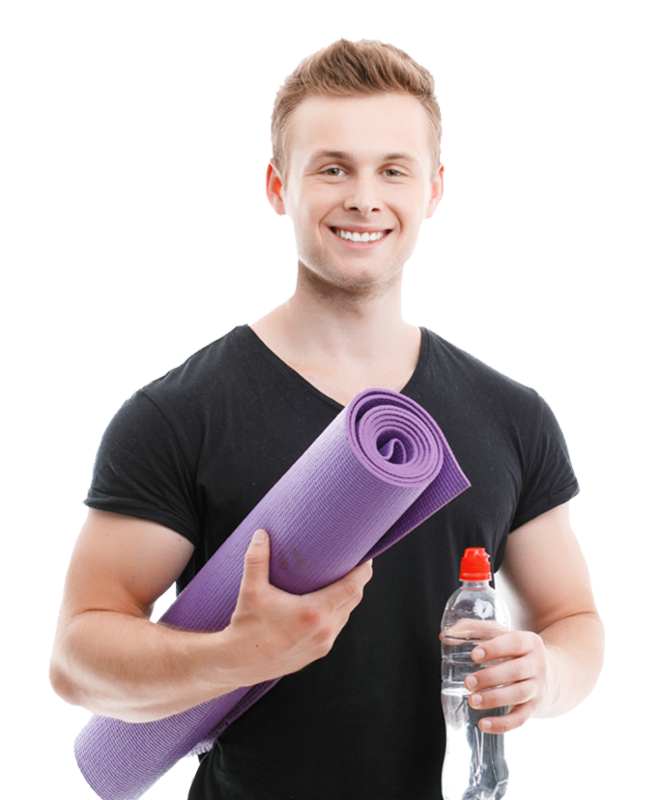 We provide traditional yoga alongside modern informed teaching techniques, hot yoga and young yoga qualifications. Jayne, Founder of GXT, has had a huge impact on Yoga, Fitness & Group Exercise in the UK. 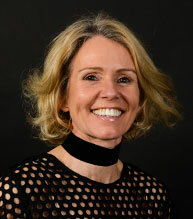 Creator of her own brand of Yoga, taught by instructors nationwide and white labelled for Virgin Active UK/SA & David Lloyd clubs, Jayne is proud to have cultivated ‘a better way’ for her market and continues to create change and opportunity with new & exciting innovations. Read more. This is freestyle yoga including full Level 4 yoga teacher training diploma, hot yoga module, freestyle fitness yoga & business mentoring. Blended learning of online & live training days. For qualified instructors wanting to teach a physical yoga based class. Absolutely loved the course this weekend. Monica is a true inspiration and an amazing teacher. I learnt so much over the last 2 days. The course was intense but worthwhile. My tutor Diane Leek was my guardian Angel. Total support and kind words when I felt other matters were getting me down. She was my inspiration and feel so lucky to have met her and learned so much from Diane. I will miss them both ! For what it’s worth I’ve just watched a couple of the sections of the new website and think it’s brilliant! Really instructional, inspirational and relatable with the added bonus that it felt like I had company at my kitchen table. I love the look of the new website! Beautiful design! Ive sat and watched all my diploma videos of Di this afternoon – was nice to have her go over and remind me of key things from units I have left to finish. Thank you and we’ll done. I luv FFY. Also your emails are great they have given me the confidence to be my own person in the fitness world. Thanks so much for such a great course. Everything I learned has been so useful to me and has changed the way I think and the way I teach, not just yoga, but all my other fitness classes as well. Hi Jayne, if it makes your job worth while…. 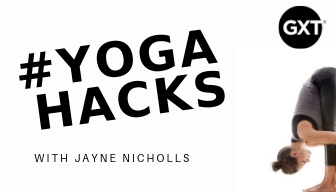 I’m loving the course… it’s fantastic.. I’ve taught Pilates for 15 years and I feel like a new woman, yoga has totally motivated me in every way… It’s even helping me with my current classes I teach Jayne.. addicted I am!! Thank you.. Thank you Jayne, it has been an amazing journey. Your words of inspiration have helped me achieve this as I remember when I rang you in February worried I could not do it as I have a disc problem. Your reply was ‘you don’t need to be able to do the poses to be a great teacher’ I have carried that thought throughout my journey. Also you have such a brilliant team working with you, Di has been an excellent instructor and assessor who has been my rock , providing me with help, support and guidance and Linda who I met in London for bandhas she has opened my mind to the wonders of meditation and concentration. These skills have helped me develop personally, emotionally and to grow spiritually. So thank you all I hope this new chapter is going to give me loads of self fulfilment and development. I just had to write with yet another exuberant update on my progress. I just don’t have the words to express my total joy about the direction my life has taken and the gratitude I feel towards you for giving me the confidence and conviction to travel this route. I’m so very busy with FFY and couldn’t be happier if I tried. Our qualifications and events are designed to be completed in the most cost effective and time efficient way. As a team our experience in teaching is extensive and our legacy is simple to view, which is why we advise that you read our profile and check us out on social media before you enrol, to guarantee full confidence before you start. We encourage constant contact through phone, email and social media. Start your Yoga journey right now by making contact. In order to make sure that our courses are right for you, please ask us anything and we will reply as fast as possible with an honest answer.